Want to know how you can stay healthy and perform better in academics? Follow this food guide to eat according to your blood type; stay healthier and score high in exams. Students! Eat according to your blood type to stay healthy. You must be thrilled to be a part of the action on college campus!Isn’t it? Not exactly? You get exhausted? But you always eat healthy, survive on nutritious snacks between lectures and hit the college gym whenever you get time. Then why do you think you are you still plagued with midday lethargy, digestion disorder or other health challenges? It’s time you try out something else – may be following a diet based on your blood type. Sounds doltish? Many people used to think the same until neuropathy Peter J. D’Adamowrote a whole book on this theory – Eat Right 4 Your Type. It’s been a huge hit with Hollywood celebs like Liz Hurley, Courtney Cox, Cheryl Cole, Sir Cliff Richard and many others who have witnessed remarkable results. If you too want to digest food more effectively, feel energetic all the time and keep health issues at bay, here’s what DrD’Adamo recommends! Dr. D’Adamo’s claim is that each blood type has its unique antigen marker (a substance that our body identifies as being alien). And this marker reacts badly with certain food items, landing the person with various kinds of diseases. When hunter-gatherer ‘O’s started decreasing in number, our ancestors began taking semi-vegan approach through farming and harvesting. This is why this blood type has digestive enzymes and bacteria that digest grains and plants easily unlike other blood types which face difficulties in breaking them down. Type B possesses characteristic traits like being individualistic, relaxed and unconventional maybe due to the behavior of our ancestors. In 10,000 B.C, our progenitors left their farms and started traveling the world. They moved from one place to another like hippies. AB is the newest addition to blood groups which evolved only 1000 years ago. It is also the rarest group which is 5% of the whole population. Students, belonging to this blood type, should eat a combination of foods recommended by both ‘A’s and ‘B’s. But it is someway confusing because blood type B allows eating a varied type of foods whereas ‘A’s should follow a semi-vegetarian diet. This might be the reason why ‘AB’ blood type people are hard to read. Other prominent traits they carry are trustworthy and volatile. But one thing the ‘AB’ blood types should keep in mind while planning their diet is they have type B’s adaption to meats and A’s low stomach acids which often allows the body to store the meat as fat. Hence for ‘AB’ students, the staple food should be veggies, seafood, and turkey with a small amount of red meat. Foods categorized in ‘Beneficial’ section are recommended to keep your body healthy and fit and help you fight all diseases. On the other hand, foods listed under the ‘Avoidable’ column should be shunned from the diet. The food items not mentioned in any of the columns are neutral on the body. They neither bring much health benefits nor act as health adversaries. So that was it! Your diet is now chalked out according to your blood type. We know it will take times to assemble your diet if you want to follow Dr. D’Adamo’sadvice. But there is hardly any element of doubt that it will give students like you a positive result in the long run as much as it will benefit the adults. MyAssignmenthelp.com is a renowned name in the domain of providing assignment writing service. It is a useful platform for students where students can find experienced and qualified professionals of all subjects under one roof. The main purpose of this company is to help students achieve their academic dreams.Myassignmenthelp provides essay writing help, dissertation help, homework help, coursework help, thesis help, case study help etc. 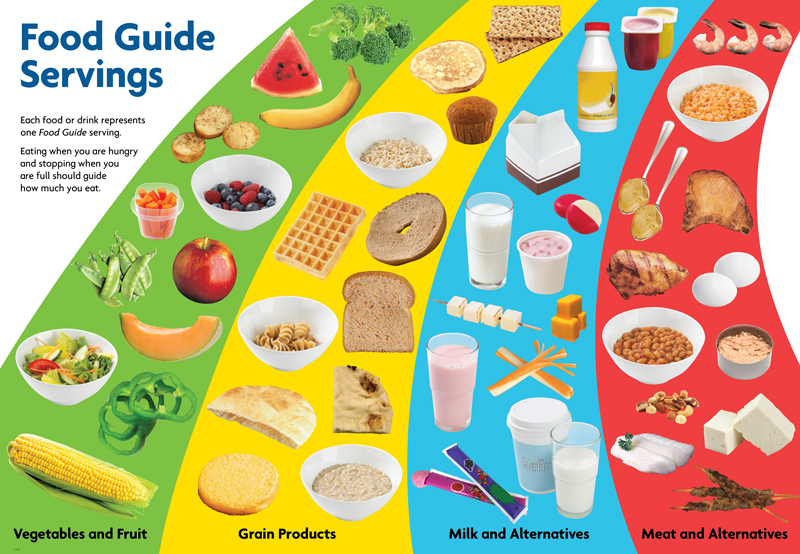 Very lengthy and informative article on food guide based on blood type for students. It will be very useful for students who wanted to stay healthy and perform better in academics.